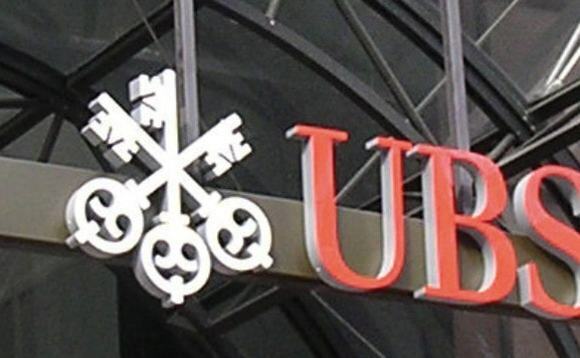 Swiss bank UBS is revamping its pay policy and scrapping individual bonuses for 10,000 employees and will instead pay staff a fraction of their annual salary. Employees earning between SFr50,000(£38,000) and SFr100,000 will be affected by the bonus cuts. But a bump in their fixed salary will be equal to about half a month's salary, UBS spokesman told Bloomberg. Some employees will also receive higher fixed pay to ensure their overall remuneration does not fall as a result of the new policy, which was first reported by Swiss newspaper Sonntagszeitung. The policy affects employees at the bank's corporate centre, which includes HR, marketing, communications, and IT personnel. While not guaranteed, variable compensation is anticipated to be around one-half of a month's salary. In a good performance year for the group, variable compensation can be higher"
The move aimed to reduce uncertainty around compensation rather than to scale back the amount paid, the bank said. The bank also said the policy will free up the time managers spend on deciding the size of payment, allowing them to be more hands-on. Chief executive Sergio Ermotti said the bank's total bonus pool is estimated to be about $3.1bn, the same as last year's, as cited in newspaper Sonntagszeitung. The news comes a few weeks after a grim fourth quarter trading update from UBS, which missed forecasts. Clients pulled $13bn in assets from the bank in the final three months of the year amid market volatility, with withdrawals in its core wealth unit approaching $8bn.